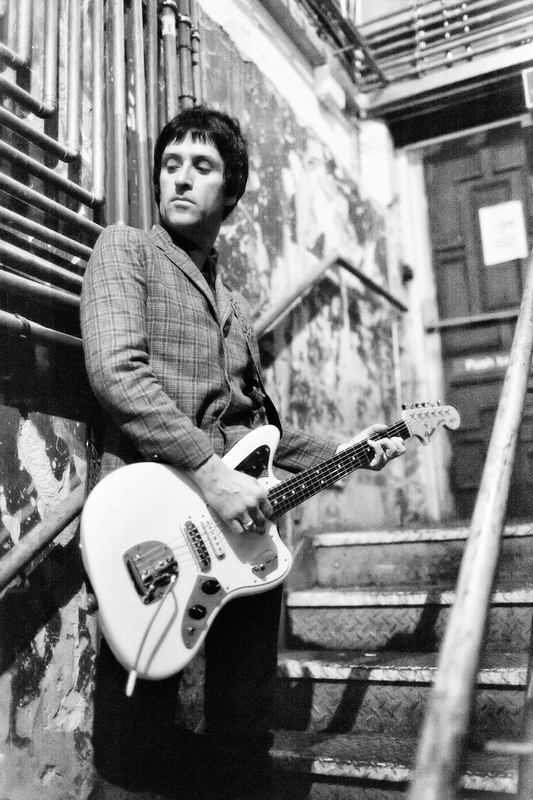 Johnny Marr has this morning announced details of an October UK tour. The dates include the former Smiths guitarist biggest ever solo date at London’s Brixton Academy on October 23 and will also play a huge homecoming show at Manchester’s O2 Apollo on October 25. Priced at £26 for London, £25 for Manchester and £24 for all other dates, they’ll be available from www.livenation.co.uk and www.ticketmaster.co.uk. This entry was posted on June 3, 2014 at 4:45 am and is filed under News. You can follow any responses to this entry through the RSS 2.0 feed.